The Laird GPSU1575P or Mini GPS is a rugged, high performance, and cost effective solution for most GPS or asset tracking applications. The small form factor makes it easy to install on or in vehicles or buildings. It is designed to withstand impact as well as water and dust intrusion (IP67 rated). The antenna can be configured with different cable types, in varying lengths and with various connector types. 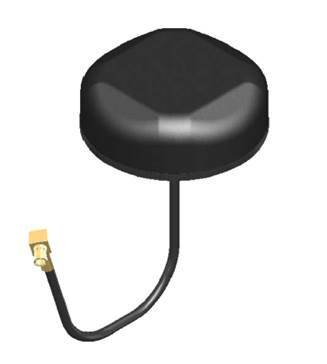 Laird has a full line of high performance, cost effective GPS antennas for any telematics or GPS application.